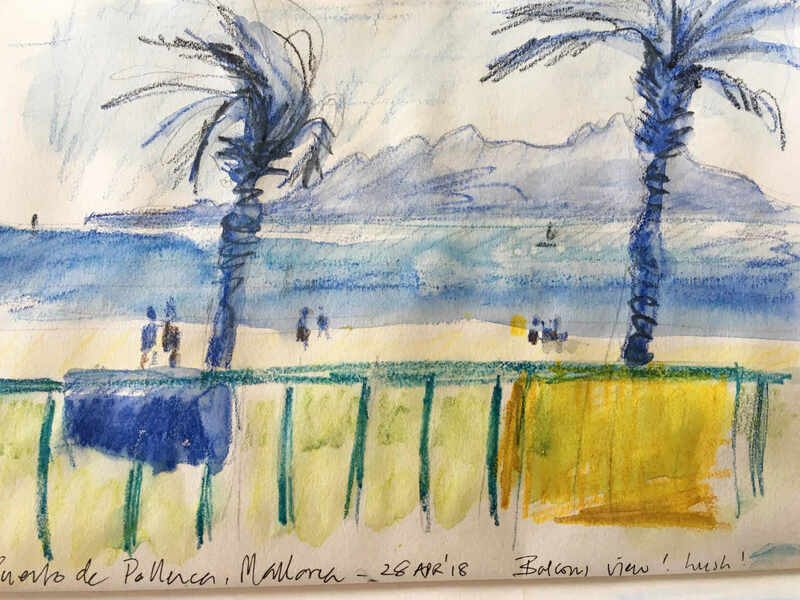 Puerto de Pollenca, north coast of Mallorca. 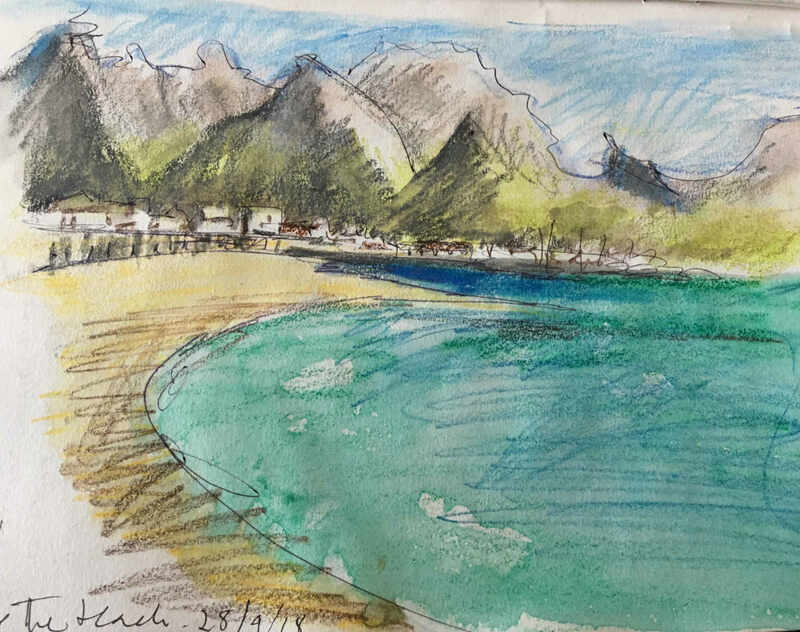 Couple of good days of weather brought the sketchbook out! 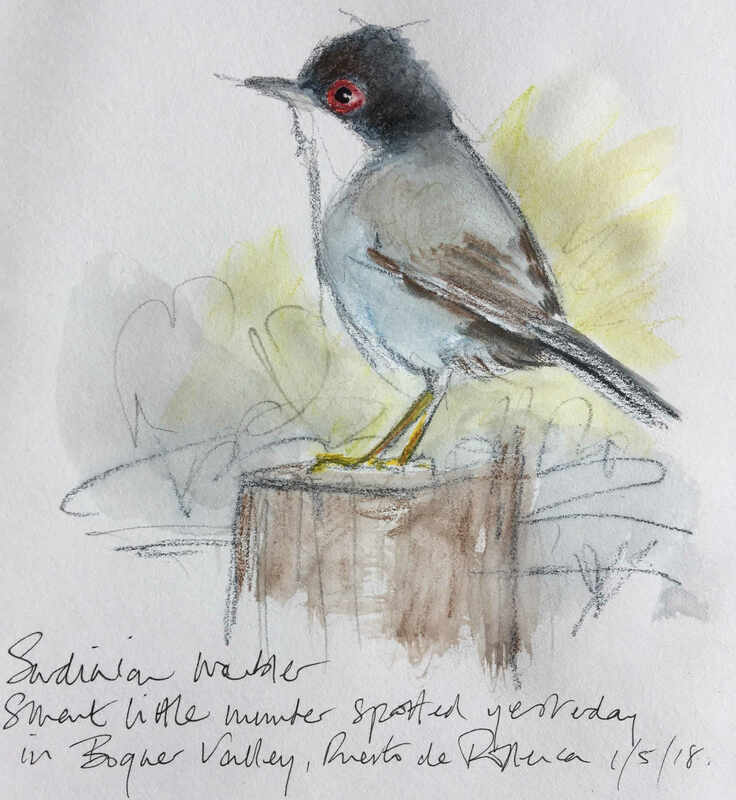 Boquer Valley good for birds….Sardinian Warbler particularly smart.